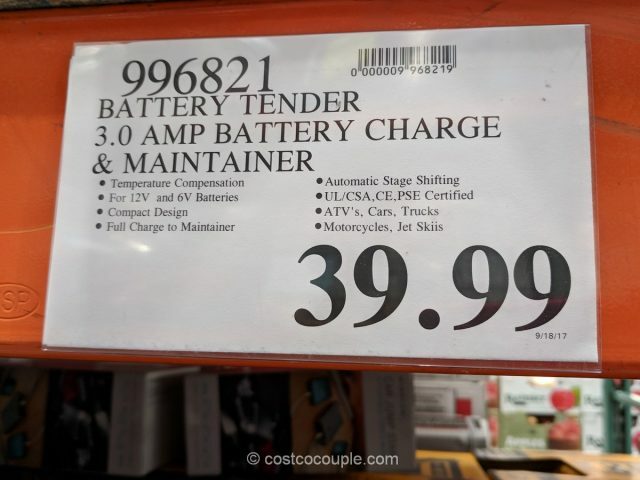 The Battery Tender 3A Battery Charger is an item that has been available in Costco for a while. There’s a post from 2013 when it had 1.5 A output and it’s now been increased to 3 A. 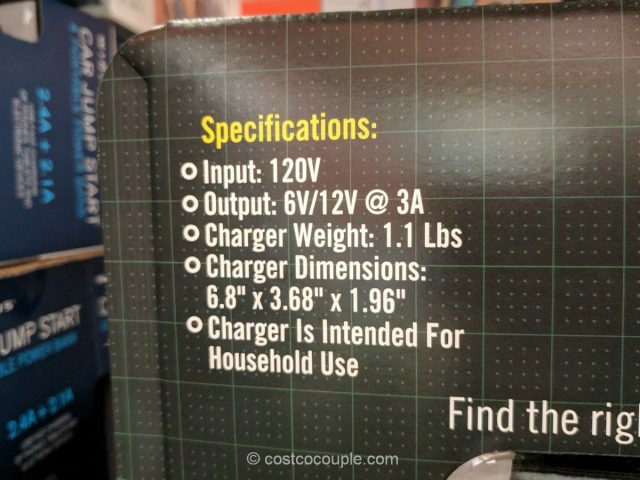 This charger will fully recharge and then maintain a battery at its proper storage voltage without the damaging effects caused by trickle chargers. 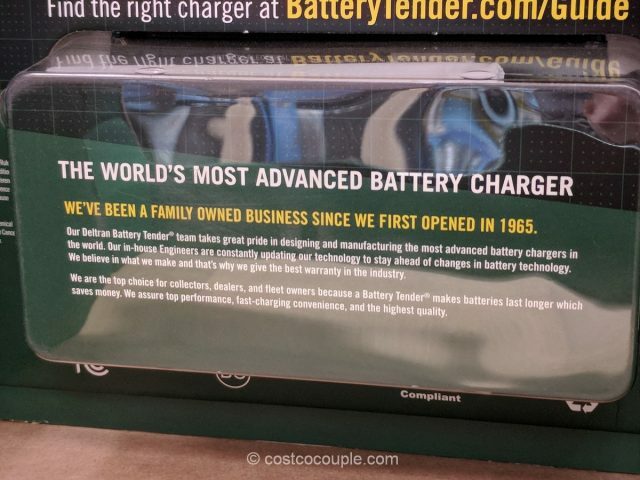 The higher 3A output offers a quicker recharge on Automotive, Marine, and Power Sport batteries. 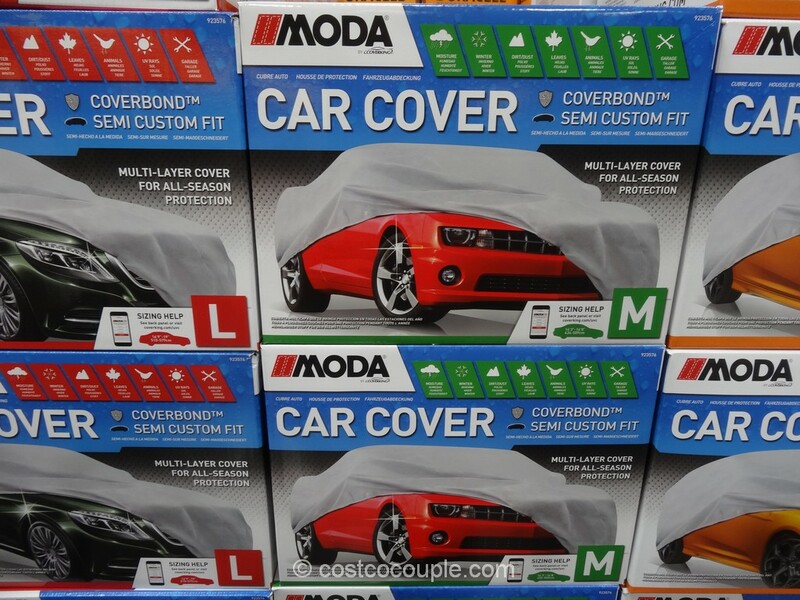 You can use it for everyday charging use or long-term storage and maintenance. 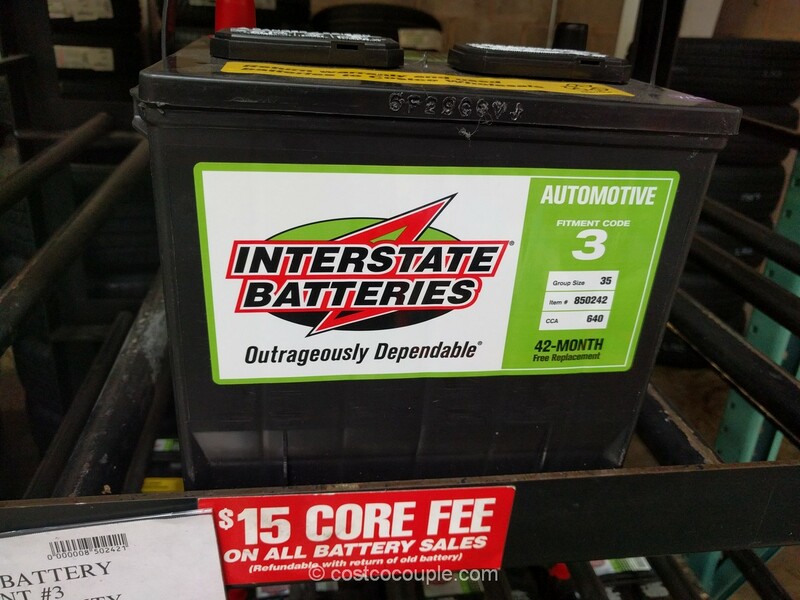 Compatible battery types include lead acid (standard), AGM, and Gel batteries. 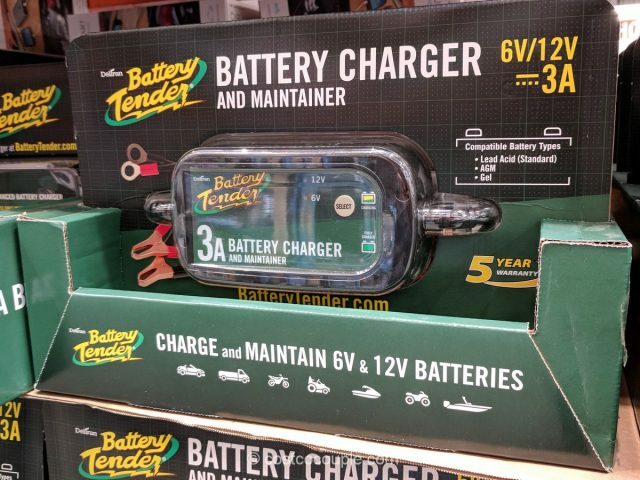 The Battery Tender 3A Battery Charger is priced at $39.99. 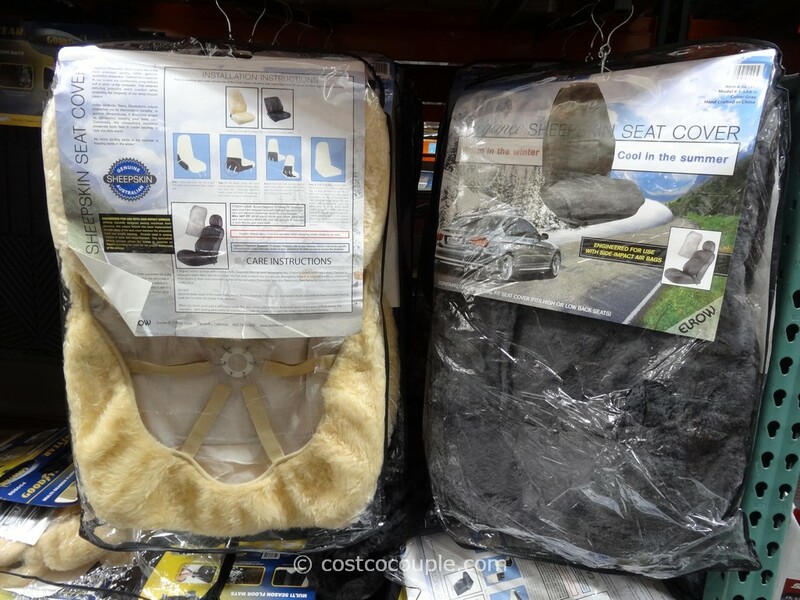 This item is in Costco’s 2017 Holiday Savings booklet and there’s a $10 rebate from 11/17/17 to 11/22/17.